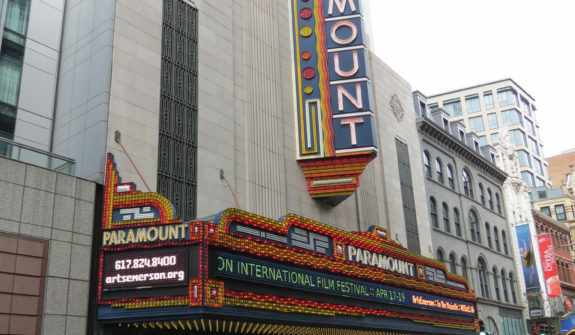 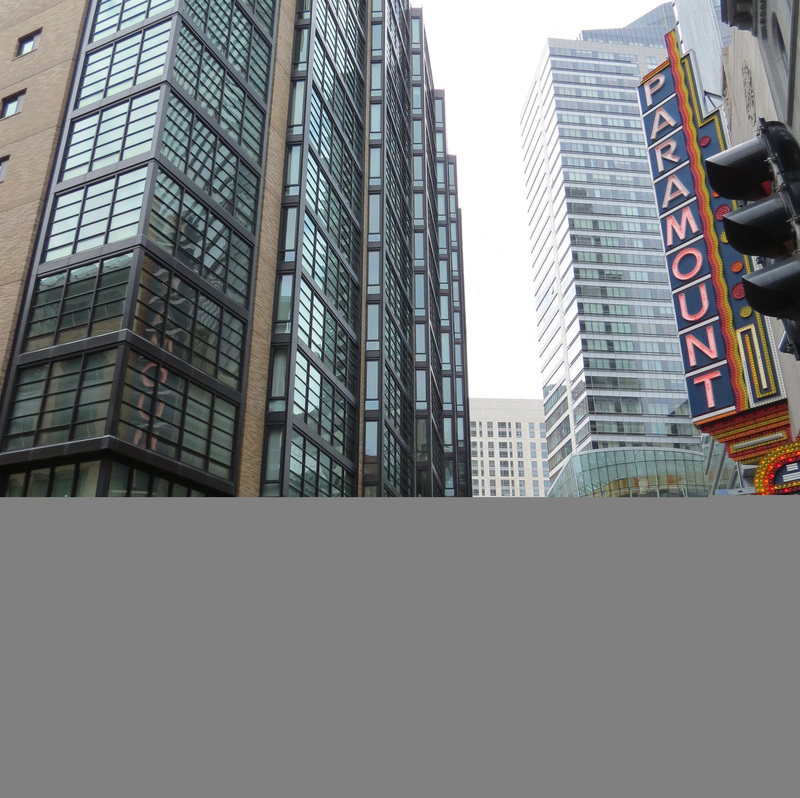 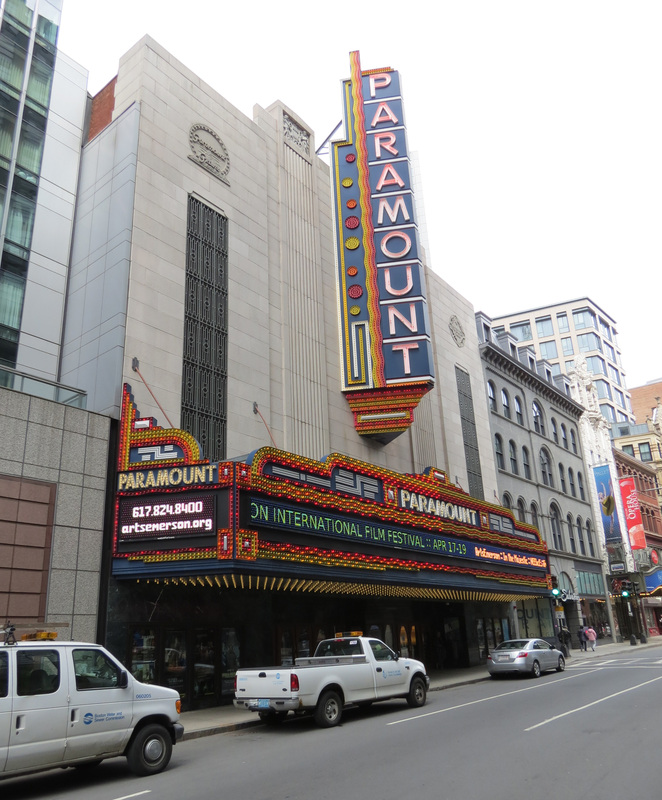 HSH provided a traffic study and design services for the restoration of the Paramount Center building in downtown Boston into a new performing arts facility and dormitory for Emerson College. 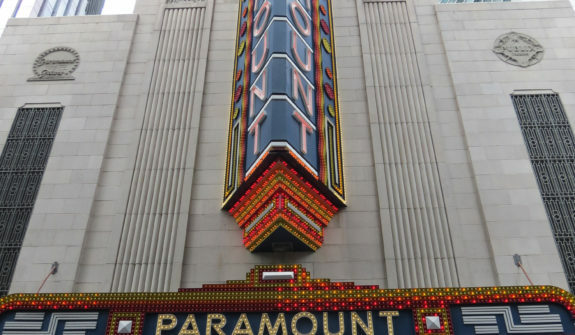 The project comprises the art deco landmark Paramount Theater, the 1840s Levin Arcade Building, and vacant land known as the North Parcel. 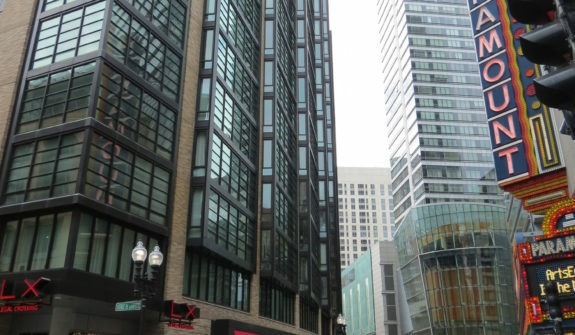 The College took an urban infill approach, incorporating mixed uses and pedestrian-oriented design. 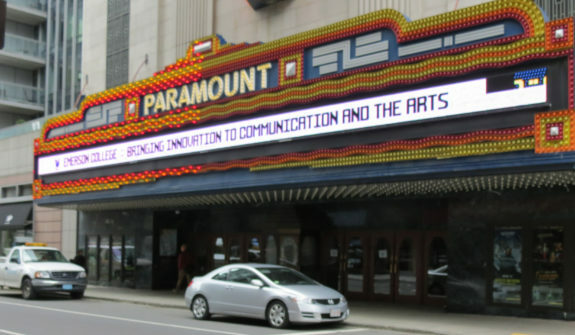 Components of the project include a performance development center, a film screening room, a 260-bed dormitory, a performance space/theater with proscenium stage, a scene development shop, rehearsal studios, practice rooms, academic space, a sound stage for film production, and a ground-level restaurant. 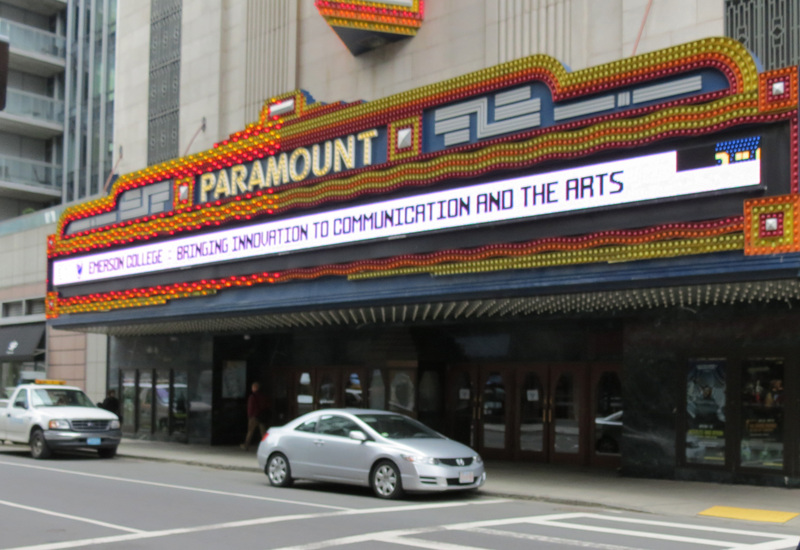 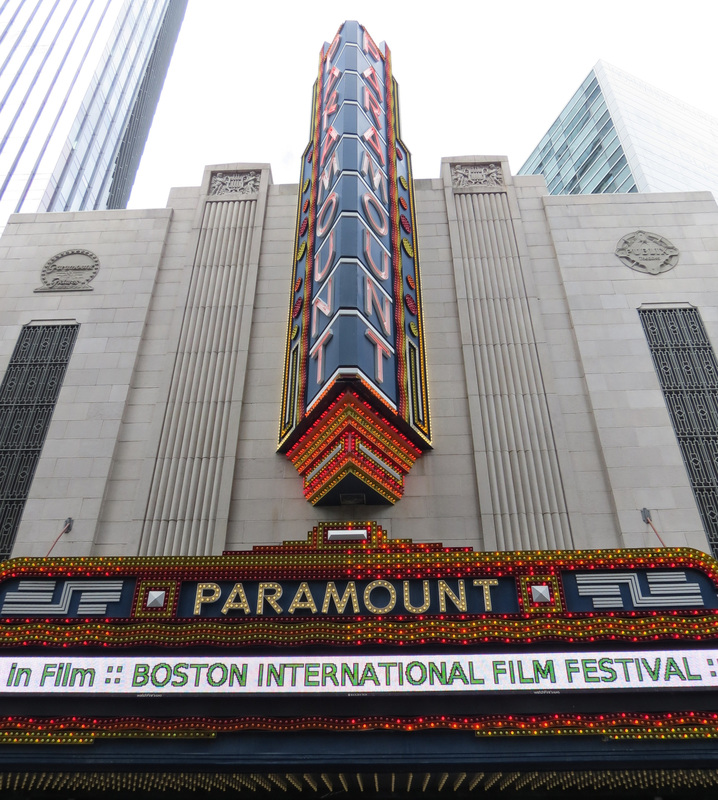 The theater will be used in partnership between the College and a consortium of non-profit organizations in cooperation with the City of Boston.